A day in Ghent can be a nice touristic experience when in Belgium. 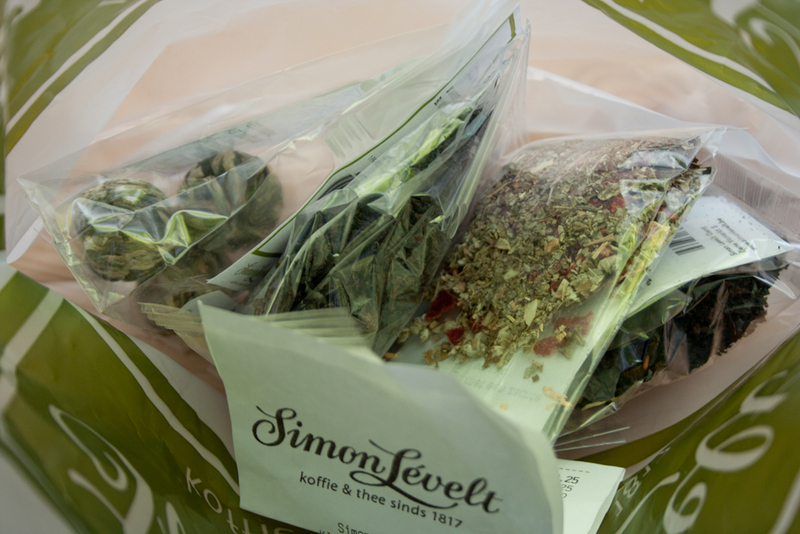 Even though you have to dig in inside the city to see some more, but in just one day I did enough of sightseeing and shopping and have encountered a new Dutch tea brand called Simon Levelt. They have a shop right in the center near the Ghent castle Gravensteen. Tea and coffee brand Simon Levelt established almost 200 years ago (in 1817!) in Amsterdam is a perfect place for those looking for premium tea and coffee. Simon Levelt focuses on both high quality and organic products as they work with fair trade organizations to offer many types of organic tea. I came back with a nice bag of goodies bought for affordable prices! Green tea with rose petals and jasmine flower shaped in pearls. A bit over 5 EUR for 3 pearls, but totally worth the taste and the view! Strong high-grown black tea from Ceylon in Sri Lanka picked in summer. 1 EUR promotion pack. Organic herbal blend with a soft and full flavor containing up to 31% sage leaves, rosehip, rose petals, blackberry leaves and coconut shavings. Sage plant is known to have positive health benefits, such as stimulating hormones, enhancing memory, relieving muscle spasms and more, also used in cooking. 1 EUR promotion pack. 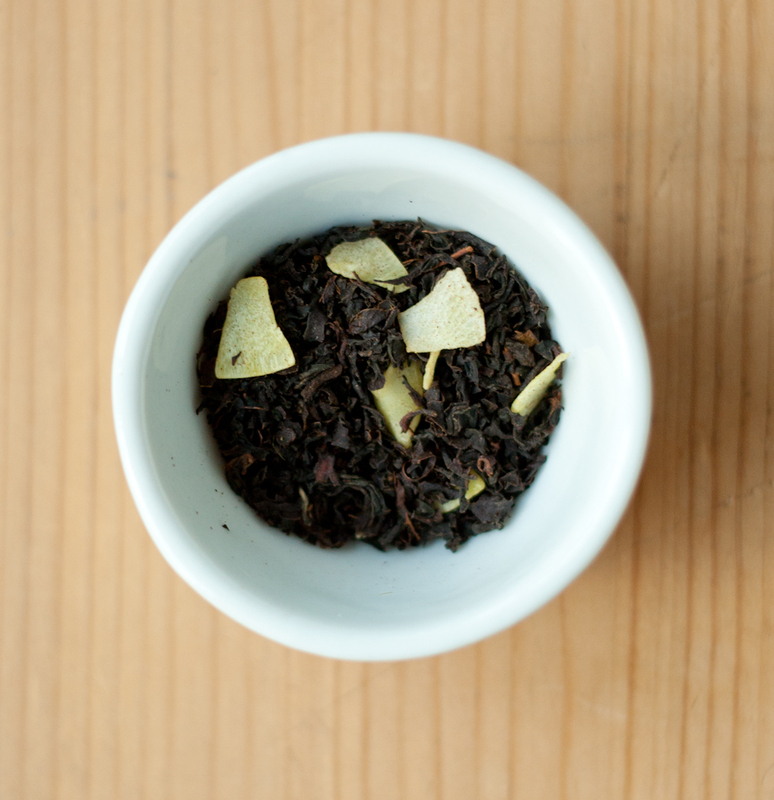 Organic black tea with coconut pieces, very fragrant, exotic and with a creamy coconut flavor. Perfect wake-up boost in the morning! 1 EUR promotion pack. 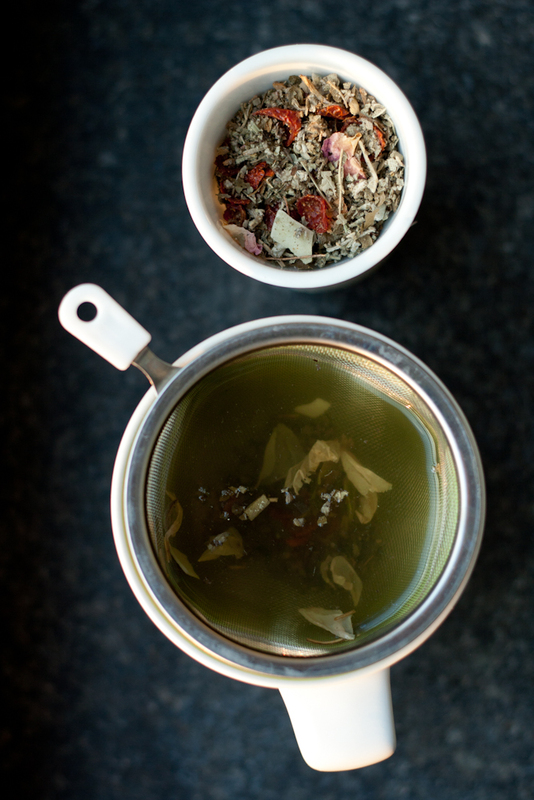 A fragrant tea blend based on a secret recipe. 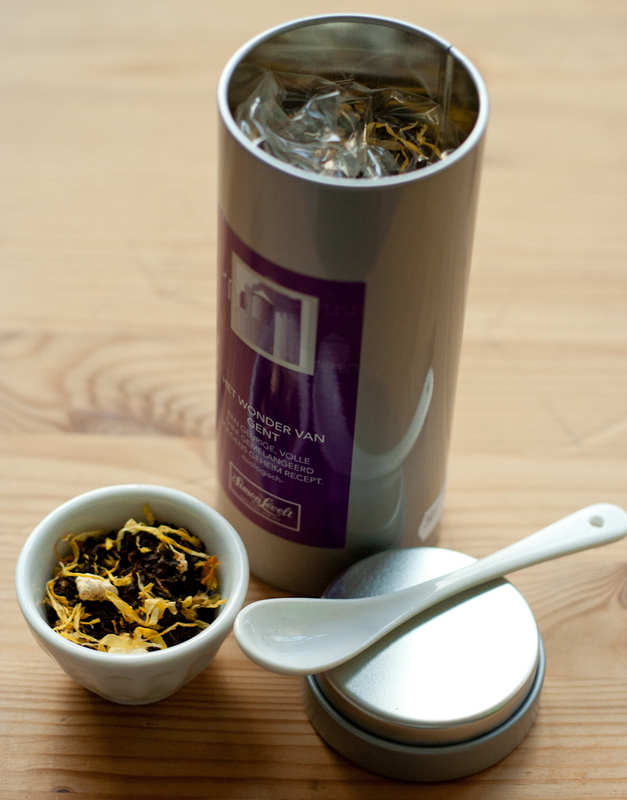 Consists of black tea, orange peel, marigold flower, jasmine tea and lavender. All organic! ← Which Tea Strainer and Why?